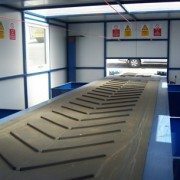 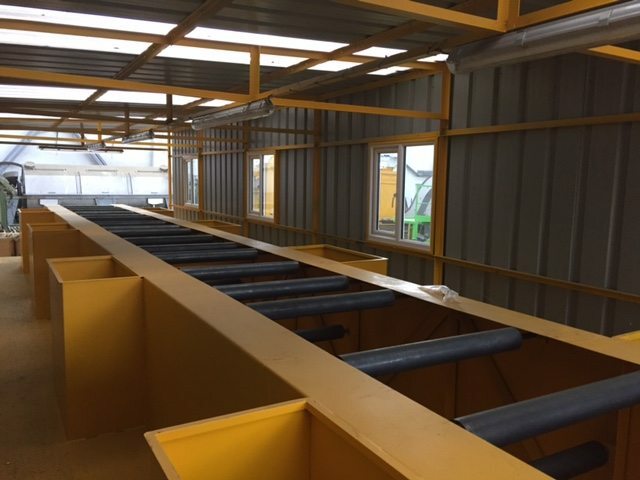 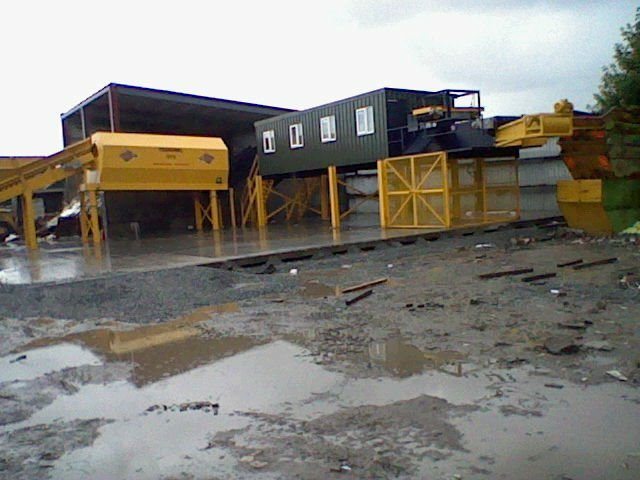 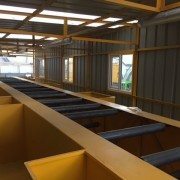 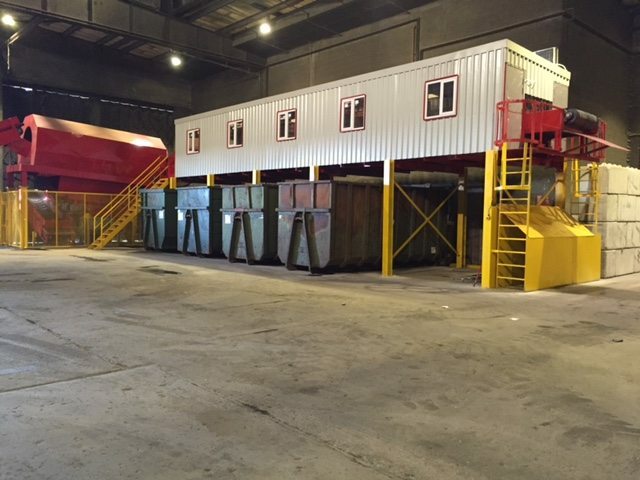 Kenny & Co can offer picking stations suitable for C&D, C&I, Co Mingled Waste Material and can be fully automated or manuel systems with air seperation oa magnetic seperation. 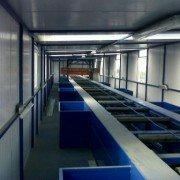 Our systems are robustly built and desgined to last. 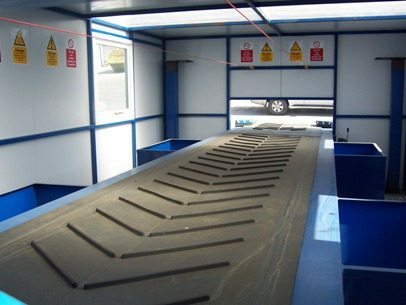 To date we have over 150 systems across the uk handling a varity of material. 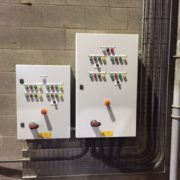 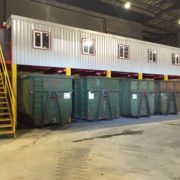 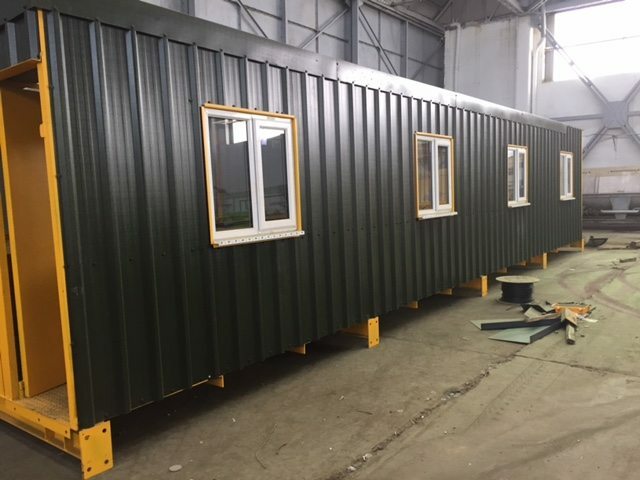 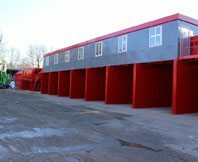 All Kenny & Co systems are modular desgin which allows for the system to be upgraded at any time, expand any parts of the facility or relocate individual products, sections or the entire MRF. 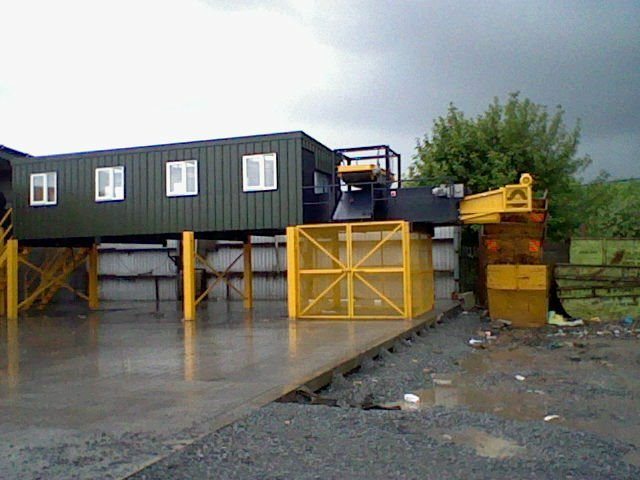 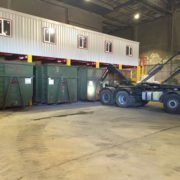 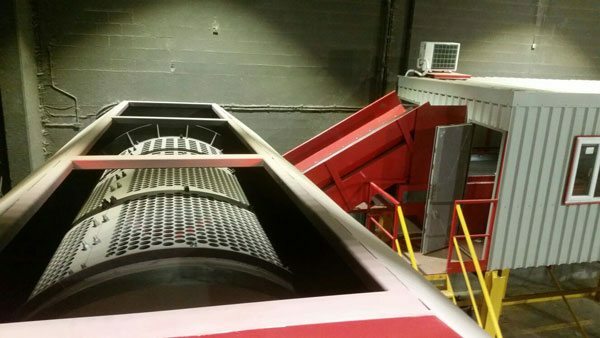 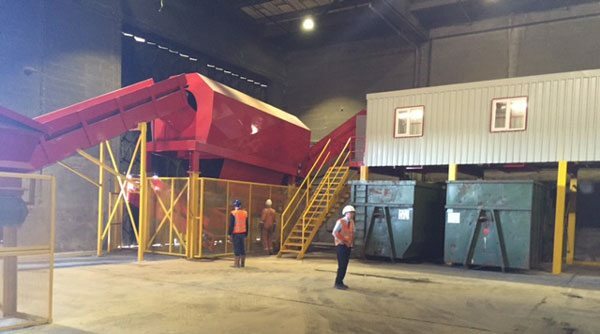 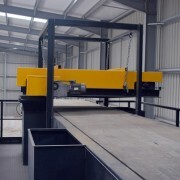 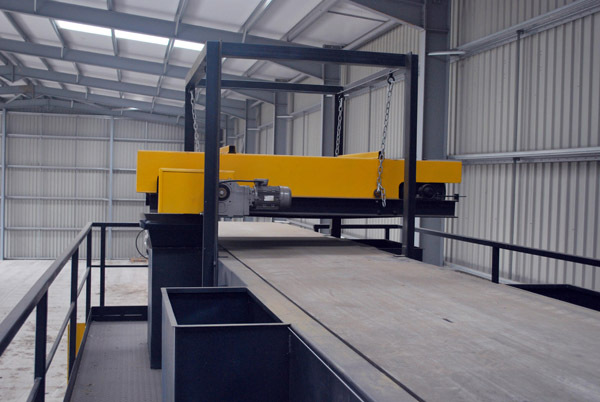 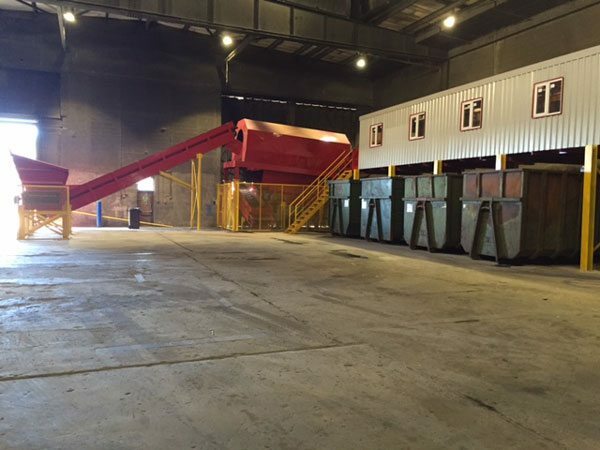 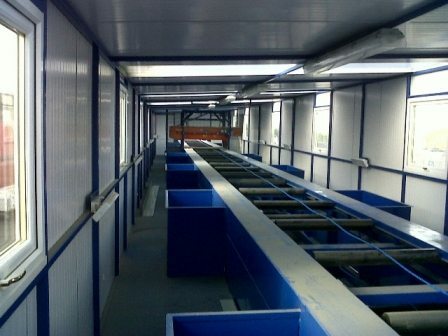 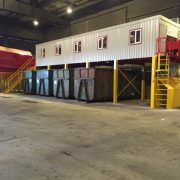 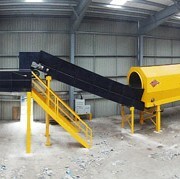 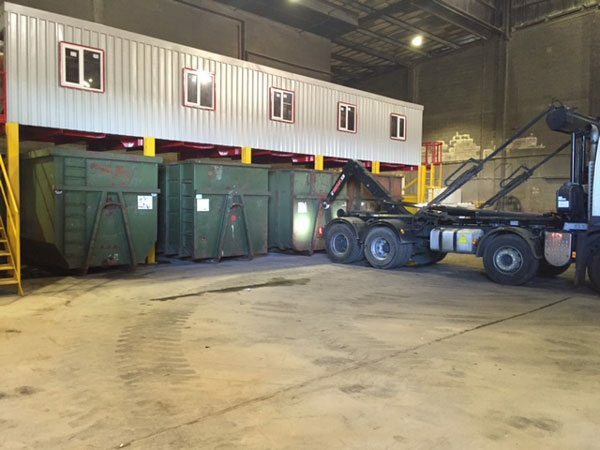 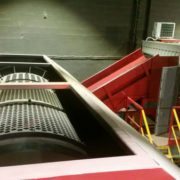 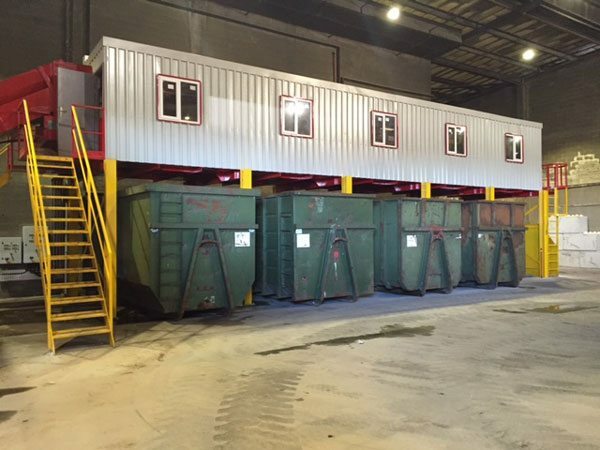 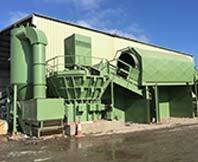 Our system allow for the maxium of recovery and reduces waste material going to landfill. 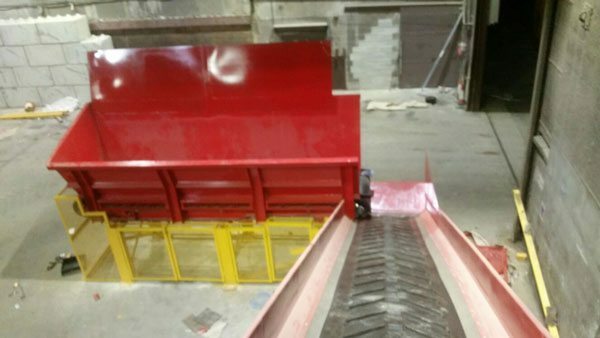 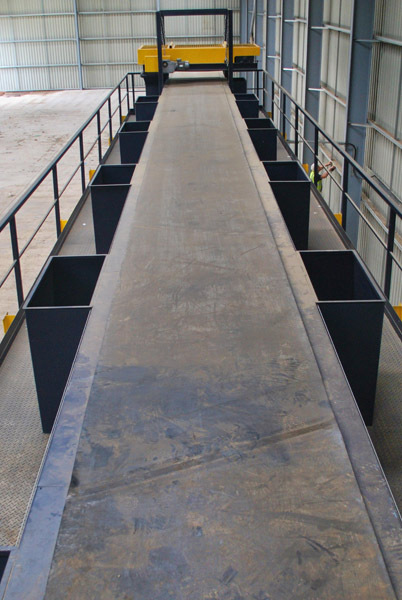 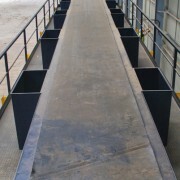 Kenny &Co heavy duty feeder box / feeder hopper conveyors are designed for bulk waste material. 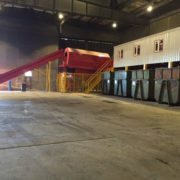 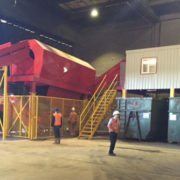 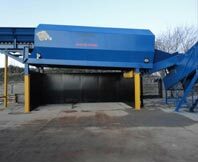 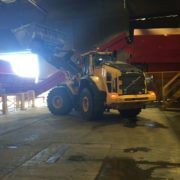 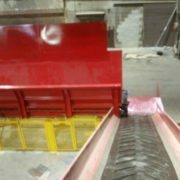 Large tonnage of waste material is feed into the feeder box / feeder hopper which evenly moves material to the material recovery facility. 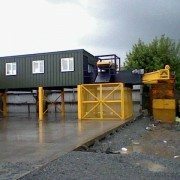 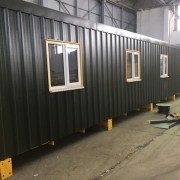 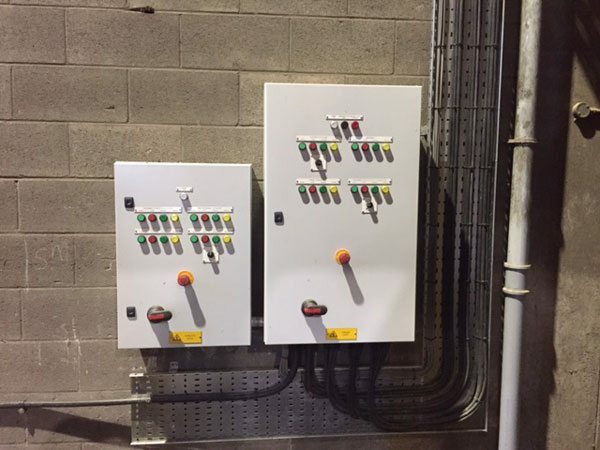 Kenny & co systems are modular designs and can be extended or shortened when required. 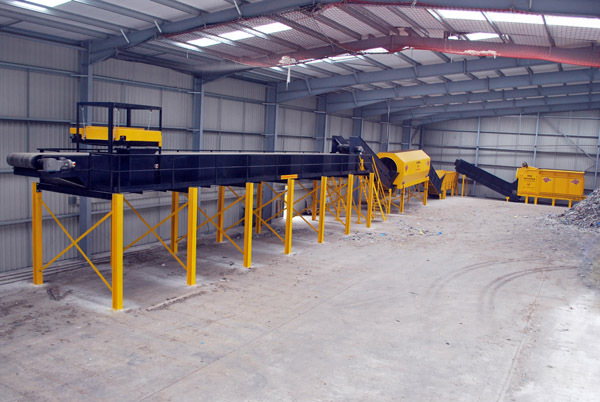 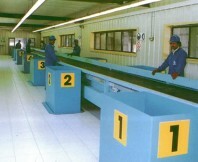 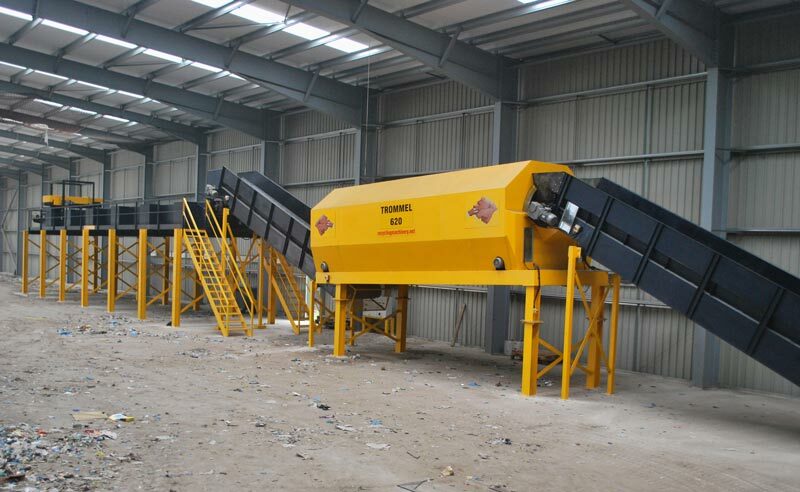 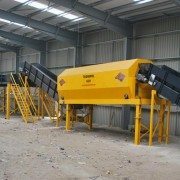 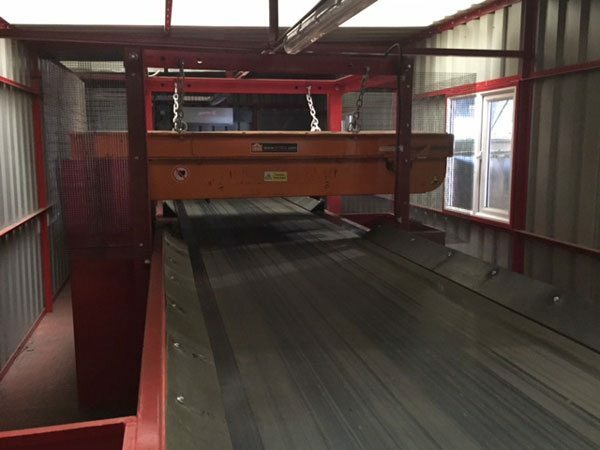 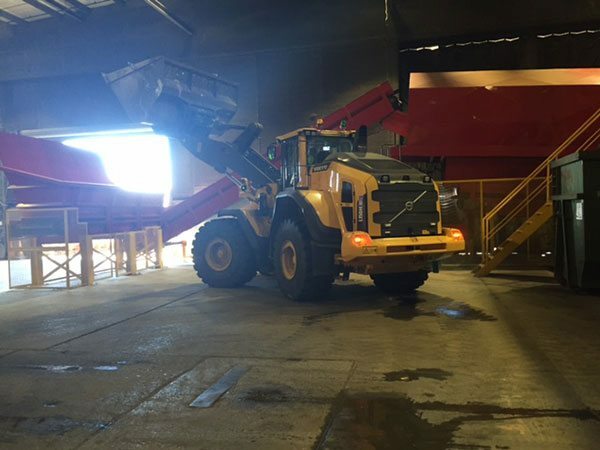 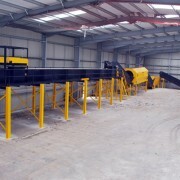 Feed hoppers are used in the waste reception area to feed material through the recycling plant for further recycling. 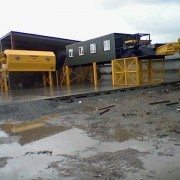 Kenny & Co can offer a wide range of desgins and options which are all robust in design to accommodate every thing fromC&D , C&I, MSW. 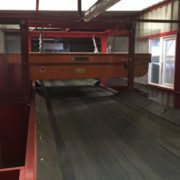 Belt guards, rollers guards for easy access for maintenance and cleaning.